Your views about the school are important to us. 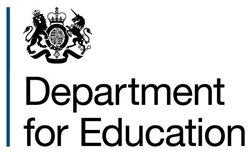 If you are a registered parent or carer of a pupil at school (including pupils on sick leave or who are temporarily excluded) you can now tell us your views about the school by completing the Ofsteds online survey, ‘Parent View’. This replaces the paper questionnaires issued by the school and Ofsted. Parent View asks for your opinion on 12 aspects of your childs school, including the progress made by your child, the quality of teaching, dealing with bullying and poor behaviour. 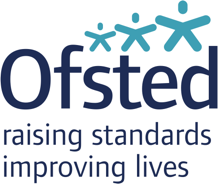 Ofsted inspectors use the online survey responses when inspecting the school. To register your view, click on the Parent View logo to go to the website. You will need to provide your email address, which will be held securely. It will not be used for any purpose other than providing access to the online survey. Neither the school nor Ofsted will have access to any email addresses.